Emmanuel Nii Adom Quaye popularly known as “Strika” in the movie Beasts of No Nation has reportedly been seen begging on the streets of Accra, Ghana. “I am sad this morning. I was heading to the Ghana Institute of Journalism campus and I met Striker. You would ask who is Striker? Striker starred in the movie Beast of No Nations. 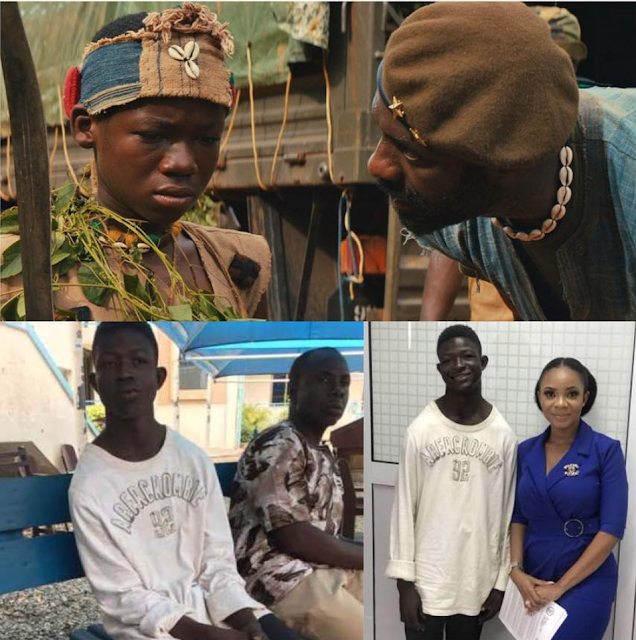 The said film that made Abraham Attah.